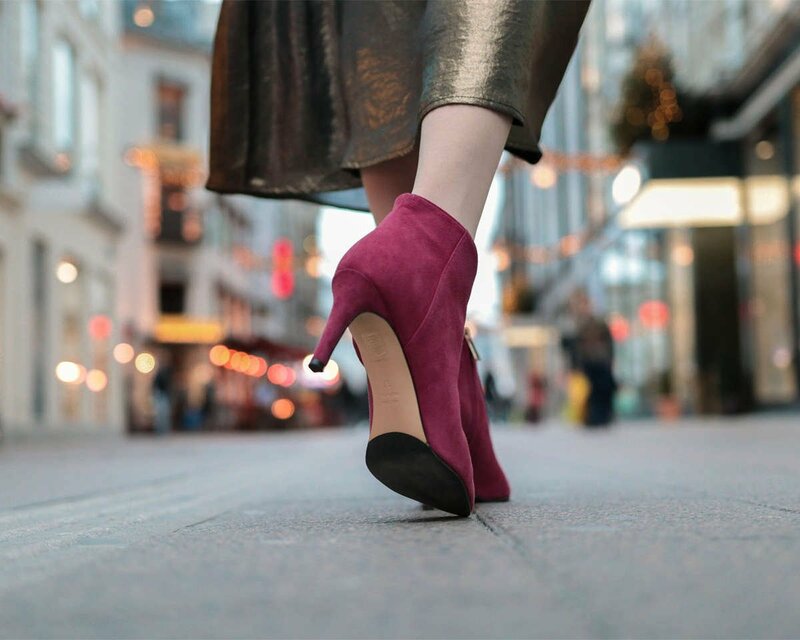 Winter can be tough on your feet, but no worries, we got the most comfortable high heeled boots, that would also keep your feet warm this winter. Embrace your femininity with the elegant Laila. 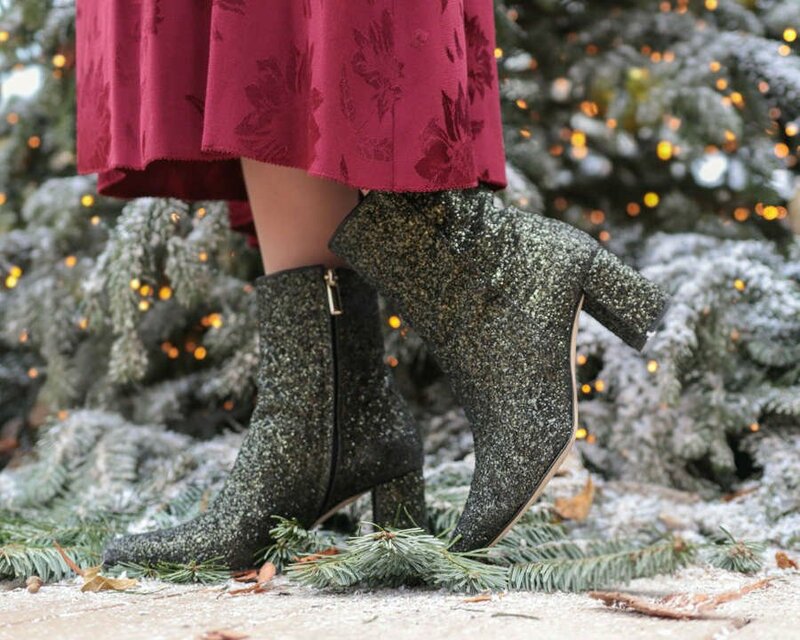 The block heeled glitter Alexa will add some sparkle for a true holiday mood. 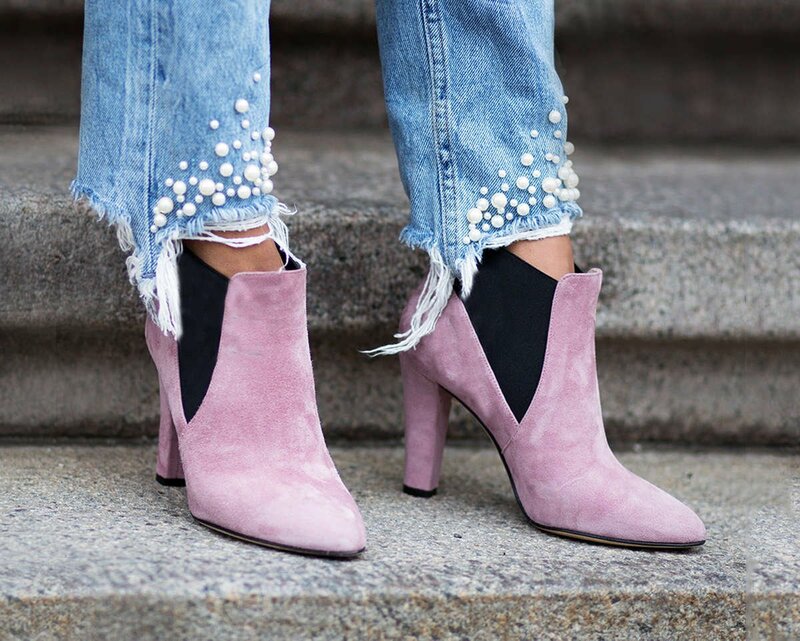 Nothing can brighten up the gloomy winter days, like a pair of pink boots. Bring out your edgy side with a pair of shiny boots. 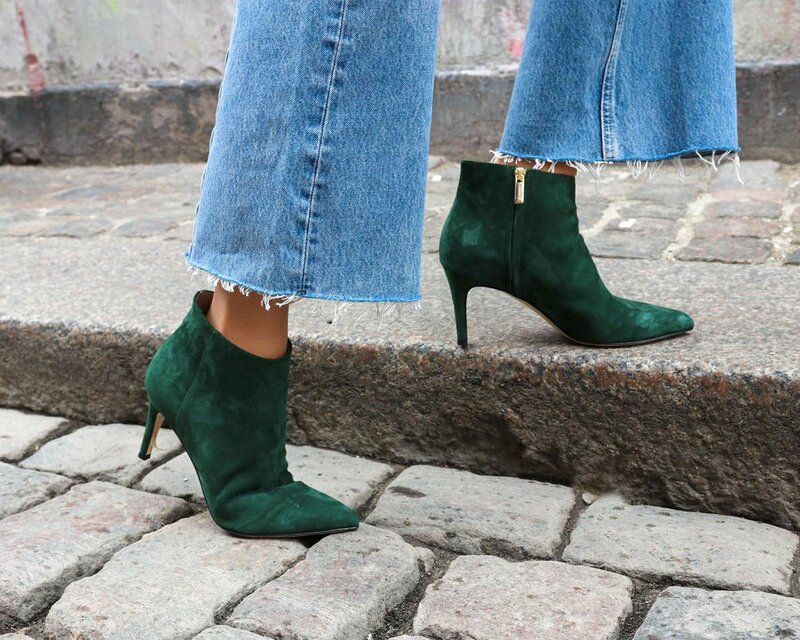 Wear the green Charlie boot to remind you of summer. Miss Presley - The ideal comfortable high heels to wear to work.